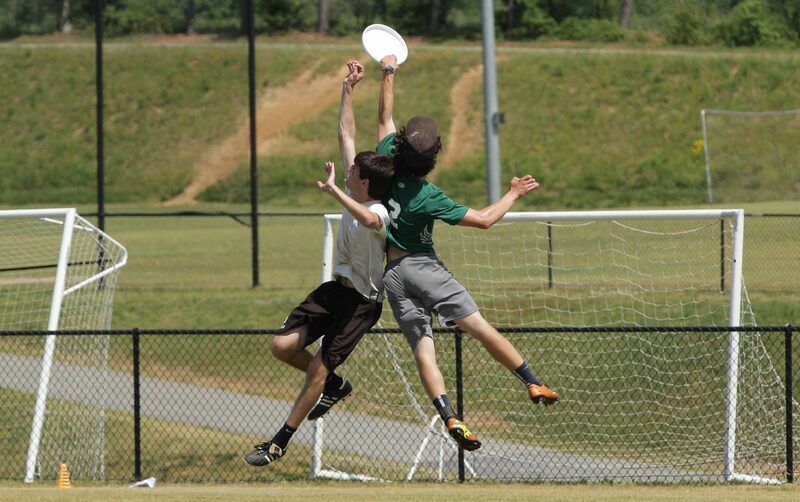 The tournament season started early this year with Clemson Ultimate hosting their annual Joint Summit on January 27th, 2018. It was the first year that it was held at MeSA Soccer Complex. There was a good representation from many colleges throughout the southeast. We had 15 teams join us on Saturday for a total economic impact of $39,488. Thanks to Clemson Ultimate for such a great event! We are excited to continue with the rest of our tournament season this month. We have a lot of great tournaments at Greenville County Facilities this year! We are looking forward to a great season.